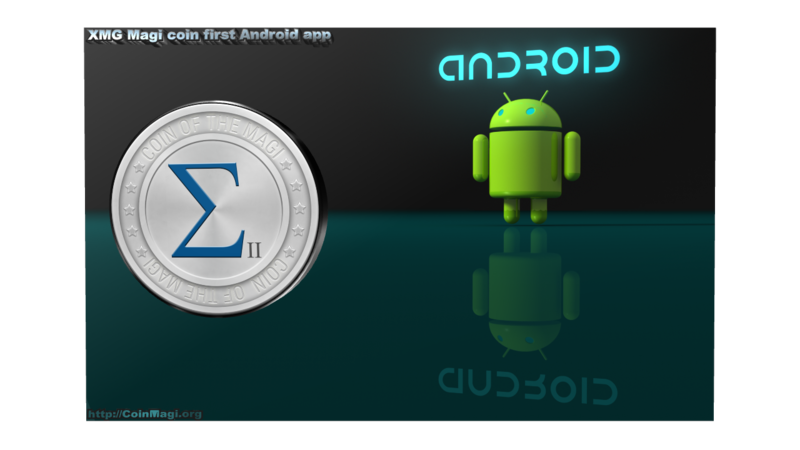 Magi launched a very easy give-away; The Magi android app give-away. If you like to receive some easy extra coins check task 2! Magi team could use the feedback to check what kind of improvements or additions the community would like to see. Coins available for this giveaway 500 XMG. Magi likes to keep the give-away fair. Fake account will not receive the rewards.